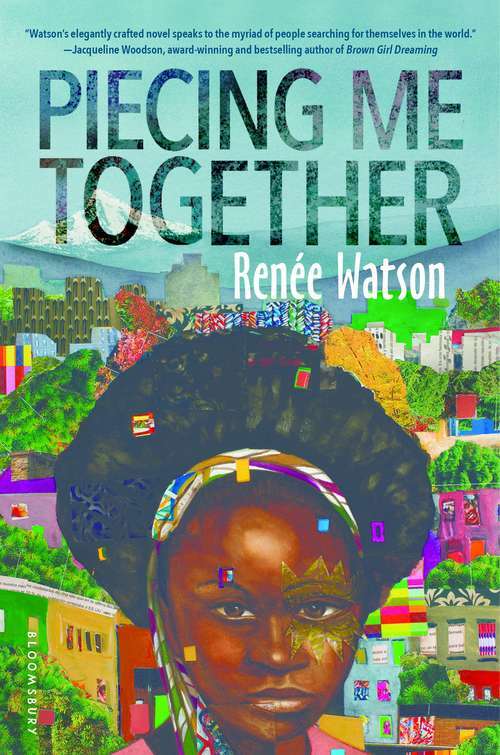 Acclaimed author Renee Watson offers a powerful story about a girl striving for success in a world that too often seems like it's trying to break her. Jade believes she must get out of her poor neighborhood if she's ever going to succeed. Her mother tells her to take advantage of every opportunity that comes her way. And she has. She accepted a scholarship to a mostly-white private school and even Saturday morning test prep opportunities. But some opportunities feel more demeaning than helpful. Like an invitation to join Women to Women, a mentorship program for "at-risk" girls. Except really, it's for black girls. From "bad" neighborhoods. And just because Maxine, her college-graduate mentor, is black doesn't mean she understands Jade. And maybe there are some things Jade could show these successful women about the real world and finding ways to make a real difference.